Being “upside down” or “underwater” on your mortgage occurs when you owe more on the mortgage than the dwelling is worth in the current market. The new amendments to the tax code can help some, but not all, underwater mortgages. IRC section 61(a)(12) requires that you report all forgiven debts on your 1040 as if it were income. It is important that you note if you fall within the new changes of section 108. Section 108 normally specifies several hedged exceptions, including bankruptcies (Chapter 11) and insolvencies (liabilities exceed assets). It now includes “mods,” foreclosures, deeds in lieu of foreclosure, and short sales. They were recently extended to 2009 (through the Mortgage Forgiveness Debt Relief Act) and more recently until 2012 (through the Emergency Economic Stabilization Act). There is NO relief for any other home equity loans or cash-out refinancing. Surprisingly, it can not be used for basic repairs that did not add value to the home. You should be careful since the fine print stipulates that this relief will not apply if debt is for a second home or rental property – in other words, MAKE SURE IT QUALIFIES AS A PRINCIPAL RESIDENCE. 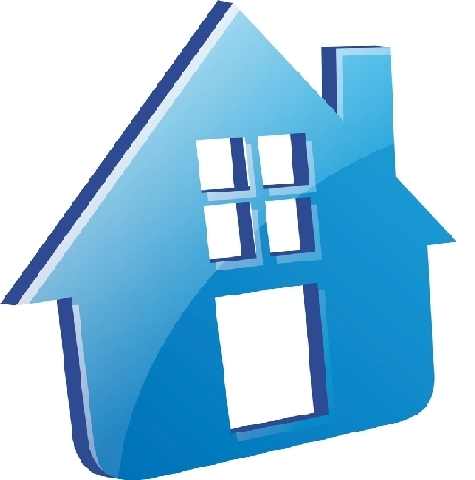 How you determine if your property is indeed a principal residence? Indicators can include, but are not limited to: the proportion of the year you live at that address (as compared to other residences), whether it is your place of employment or where your family is housed full-time, if it is your primary mailing address used on a tax return, your driver’s license address, or your auto registration address. You will have to pay taxes on forgiven debt from a second home, rental or business properties, credit cards and car loans unless you qualify under other relief, such as insolvency. Always consult a tax planning account or tax preparer. Be prepared to provide evidence for principal residence and how you used equity loans and/or cash-out refinancing.